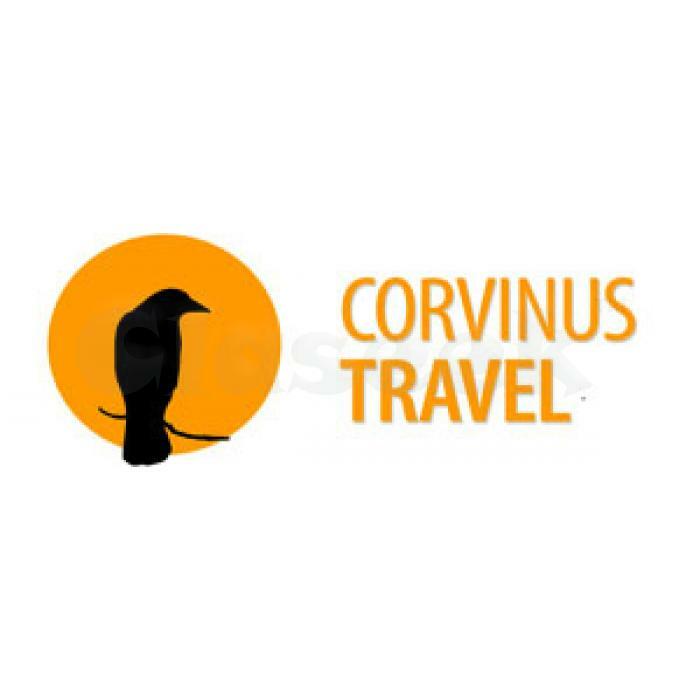 Corvinus travel is an agency with longstanding experience registered in Slovakia. Being in the heart of Central Europe, we have a good base for organizing tours to countries which we are bonded with culture, shared history or language. Slavic languages and dialects are spoken in Central, Eastern Europe, the Balkans and northern Asia.